So this is one thing I can scratch off my list because hubby already ordered it for me. Eeeeeee!!! So excited to get this in!! I love being surprised, but I am still excited about this, even though I know I am receiving it this Christmas. I have a pair of the Elle earrings and am in LOVE. I am also loving the Darby and Danielle collection. I'm thinking my collection needs to look like this. Yep, this will do. The holiday's are a good time to ask for a high dollar pair of glasses. Let's be honest... we all treat ourselves to many of the things we want. Often we want more expensive things but don't always want to dish out the $$$ all at once. Am I right? I am loving these Tory Burch and Ray-Ban styles. This girl loves some beauty products. I can never have too many tubes of MAC lipstick. Taylor Swift Wonderstruck is my go to perfume and a new bottle of Essie nail polish is the perfect stocking stuffer. Let's be honest.... I am obsessed. 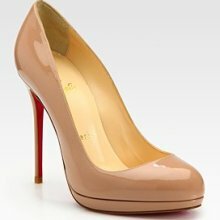 So I know there is more than likely not going to be a Lois under the Christmas tree, but hey - it is a "wish list". The Tory Burch, Michael Kors or Coach will do for now. As soon as I get home I change. Sorry, I'm not sorry. I have to dress up for work and honestly, I just want to get comfortable when I get home. I ordered an adorable pair of pajamas from Target recently but as soon as I put them on, my husband said AMBER - What are you wearing? Those are old people pajamas!! Um... no. This was the cute white and gold polka dot pjs I am sure you have all purchased this year. But this girl doesn't sleep like that so it was unusual for him. So back to basics - I LOVE a good pair of Nike Capris. If you don't have a pair, you need to add it to your wish list. They are the most amazing workout/lounge pants ever. I love lounge clothes to! I really want an Ipad but not sure if it's gunna happen this year. i asked for hubs for a few new things for the house that are more important for the time being. It's fun to make wish lists though! I dress up for work and immediately change when I get home too. 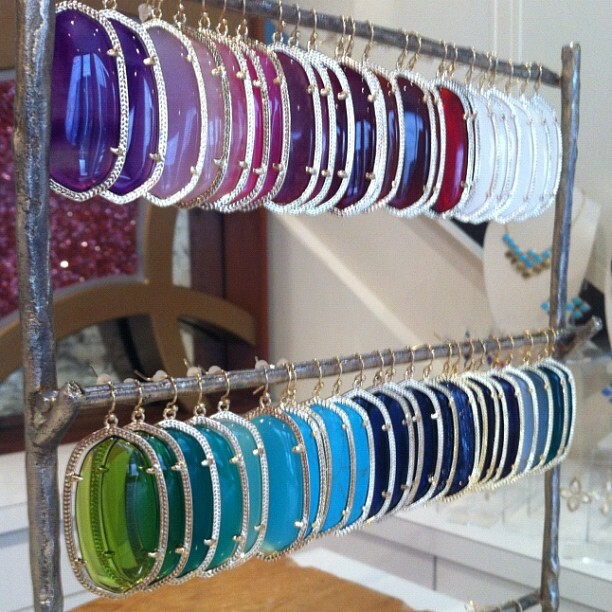 That collection of Kendra Scott earrings is to die for! And, I totally put on my carpi's when I get home too! When I wear pjs jim calls me hugh hefner! I must try these nike capris! !